Since 1984, CUSTOM DESIGN WORKS, INC. (CDWI) a full-service Contractor, has provided design and building services for both remodeling and new construction on the Peninsula. As a Class "A" Contractor (#026337) insured and bonded, CUSTOM DESIGN WORKS, INC. is a member of the Peninsula Home Builders Association and the Peninsula Remodelers Council. 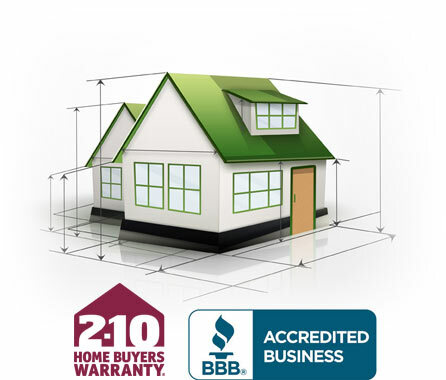 We are a qualified 2-10 Home Buyers Warranty carrier and a member of the Better Business Bureau. CUSTOM DESIGN WORKS, INC. has been rewarded through the Peninsula Remodelers Council for their outstanding remodeling work and for being the Most Creative and Original in the Parade of Homes. The company is owned and operated by Tony D. Collins, Sr. He has twenty-eight years of experience in the building and remodeling industry, backed by years of training in all phases of building and remodeling. Additionally, he has served on the Board of Directors for the Peninsula Home Builders Association and is a former President and Board Member of the Peninsula Remodelers Council. He was named Small Business Person of the Year by the Virginia Chamber of Commerce for the year of 1993. Tony has been a resident of Newport News and Hampton for all of his life. CUSTOM DESIGN WORKS, INC. is staffed by a drafting/design person, an office manager, a design estimator, three building and remodeling crews, a production supervisor, and a delivery driver. 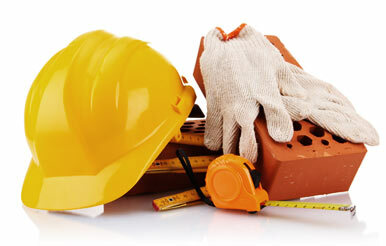 Our subcontractors consist of electrical, plumbing, heating & air, and masonry. CDWI offers a unique "One Stop Shop" approach to construction. At CDWI, we provide assistance at every stage of the building process- from designing a home or addition, acquiring land or obtaining financing, to supplying resources for the finishing touches which makes your investment a custom reflection of you!